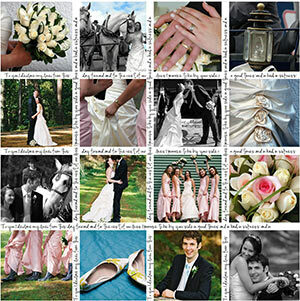 So you have the photos back from the photographer and you are looking for a way to display them? 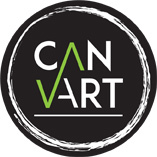 Canvart is here to help with a range of options which will turn your beautiful photos into a work of art. 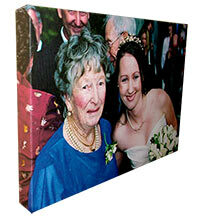 The most popular technique is to simply have the photo printed on canvas and stretch mounted over a wooden frame. This stylish technique turns the photo into a 3 dimensional masterpiece that will have everyone commenting! We can also convert your colour photos into black and white or sepia prints for a stunning, contemporary look. For a true work of art, we can also 'pimp' your photo for you. There are endless possibilities with this option from turning your photo into a sketch, a painting or a pop art portrait. Don't forget your honeymoon photos for the Canvart treatment. Keep those fantastic memories alive and mount some of your holiday images. 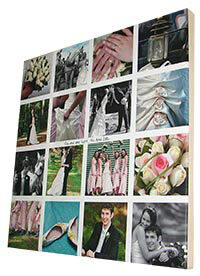 Canvart can also help out if you are looking for thank you presents for the bridal party or family members. Take advantage of some of our well priced smaller canvas prints for the perfect way to thank someone, or to send to friends and family members who were unable to attend the day. For more detailed information on the products we offer, please take a look at our services page.